Hi All, you lovers of books! I have two announcements today! “Tremor”, Book #1 of the Tremor Cycle by Ryan Mark is now available for free for a limited time. So hurry and go grab your e-book copy! I reviewed this book here in this blog a little while back, so click here to see what I thought of it. Ryan also wrote a Guest Post about YA Dystopian Genre &Global issues, including an author interview. 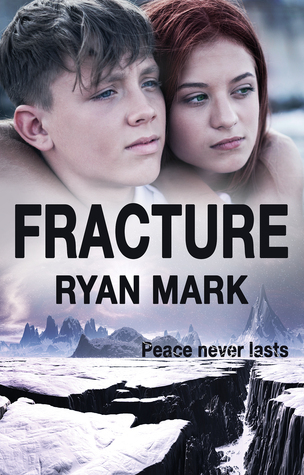 “Fracture”, Book #2 of the Tremor Cycle is now published and it’s going on a blog tour! Below is a list of blogs that Tremor Cycle characters are going to be interviewed! Previous Previous post: Ready to go clubbing?… Fan clubbing!